Do you want to make one gallon batches when the recipe calls for two? Want to try making Brie but don’t want to buy an expensive mold yet? Try making your own molds out of recycled food containers! 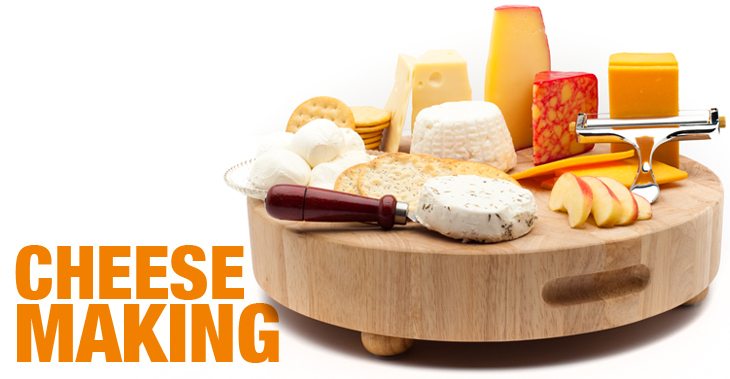 Making cheese molds is an easy and economical way to diversify your mold selection. By making your molds, you can cater to your cheese making preferences and experiment with new styles without the commitment. This is also a great way for beginner cheese makers to test the waters of molded cheese making without a large initial investment. All you need is a clean empty container and a nail. Homemade molds are particularly good for drained curd cheeses like chevre, and semi-firm cheese like feta or ricotta salata. Your molds will probably not be compatible with a press. However, you can make semi-firm cheeses that require light pressing by creating your own weights. Water bottles, vases, really anything you can accurately weigh and sterilize will work! If you keep the container lid, you can even fashion a serviceable follower by cutting away the extra plastic. 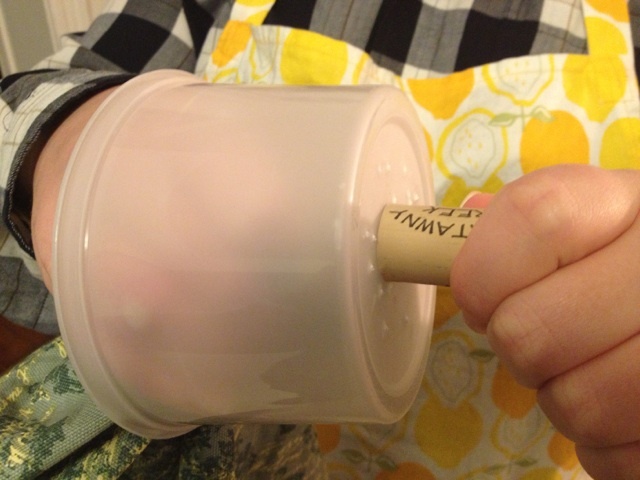 You can also create Brie style molds by cutting off the bottom of the container. Choose your container based on what recipe you plan on making. It may be helpful to look at pictures online of the mold you wish to emulate to get a better idea of the dimensions and hole pattern. Or, just make what you think will work best for your project. Remember, as your curds release whey they shrink, so choose you container/mold appropriately. You don’t want to end with a very wide but pancake thin cheese – it will dry out too quickly and be difficult to get out in one piece. Chinese takeout containers are a great choice. The plastic is a little more durable and they come in standard sizes. Remember thicker/stronger plastic will be harder to pierce. I have a weakness for the local olive bar so I keep my leftover containers, and since they are identical I can create identical molds. For some recipes you will need more than one mold. When making multiple molds, make sure to use containers with similar or equal volumes and similar shapes (e.g. there are can be many height diameter combinations for the same volume). If they are slightly different, try to compensate by pouring equal amounts into each. If the curd volumes are different they will not progress at the same speed. 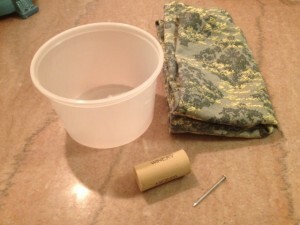 In addition to the container you will need a new clean nail. Choose the nail diameter based on what size hole you wish to create. Length is up to you. Using a shorter nail can be a little harder to control, but I feel it’s safer for my fingers. You may want to experiment with a few sizes to find what feels best. I use a salvaged wine bottle cork to drive the nail into. This allows you to apply a more concentrated pressure on the nail and it absorbs the pointy end instead. If you like you can wear work gloves to prevent the nail from catching you and giving you a better grip. I wrap the head of the nail in a dishcloth to keep it from digging into my skin. To make the holes hold the cork by its bottom in your non-dominant hand. It’s important you don’t hold the top of the cork – the nail will sometimes come out the side! Place it firmly against the bottom of the container where you’d like to make a hole. Line the nail up with the center of the cork, and slowly but firmly force it through the plastic. Try to push the nail all the way through so the hole isn’t jagged or at least so the extra plastic points out. Repeat until you have a decent number of holes. Don’t make the holes too close together or you might crack the plastic. The smaller the whole size the more you’ll need to make. If you experiment with making your own molds you will probably find a hole size and configuration that works best for your favorite recipes. I’m a firm believer in buying quality supplies. If you’re going to be doing a lot a pressed cheese few quality molds in versatile sizes and shapes is a good investment! Let me know what molds you make in the comments section. Emily Klie teaches cheesemaking classes at her local brew and wine supply store and trained as an apprentice at a farmstead goat dairy in the Hudson Valley. 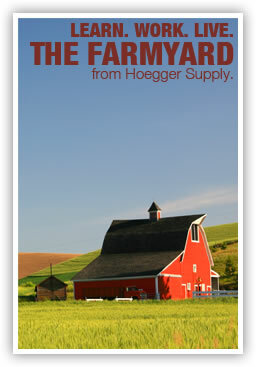 She loves cheese – both as an artisan product and as a homesteading mainstay. Do you add holes to side of container or only bottom? I was thinking of using a drill and bit. Do I need to sterilize the bit or just make sure it is clean?